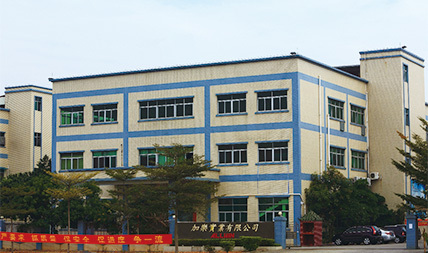 With 25+ year experience, our owner Dandi Wang decides to establish ALLWIN in 2005 and built the factory which capable to produce the lost-wax Casting, CNC Machining, Hand-Polishing / Welding and to the well-product. 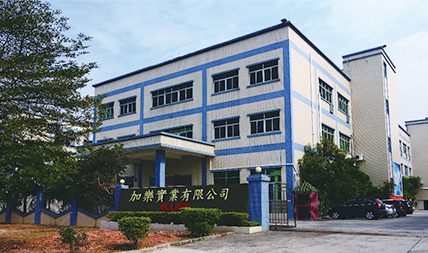 With these facilities, ALLWIN is capable to produce wide-range of product for customer. Now, ALLWIN 2nd generation Robert Wang also works with his father and ready to serve / to work with you as long-term business partner. 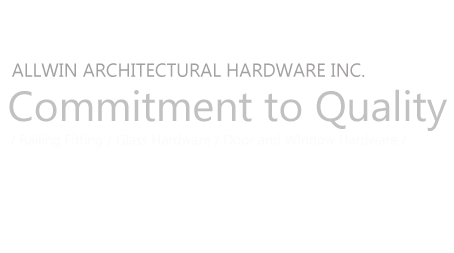 “ALLWIN commitment to quality” is the core values in ALLWIN culture. To ensure the quality consistent, ALLWIN inspect and well-control each procedure throughout the mass-production. 1. 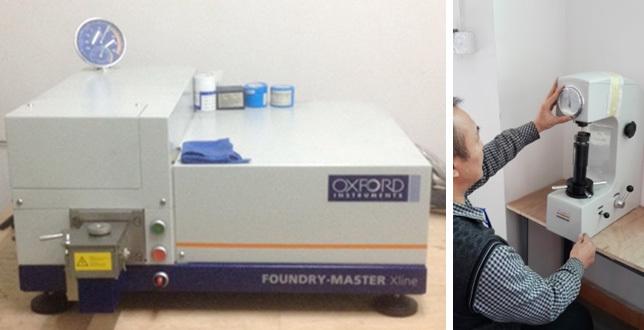 To ensure the material component follows the ASTM standard, ALLWIN use spectrometer to check the raw material before production. Before casting, we check the stainless steel element. After die-cast out, we check again the casting. We also use spectrometer to check the solid bar before we start to machining it. 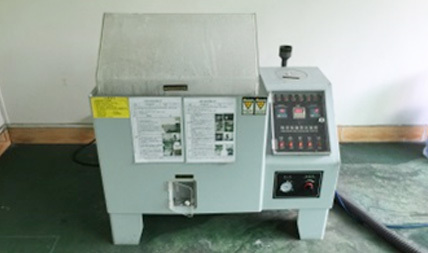 If necessary we also do the hardness testing for the product. 2. 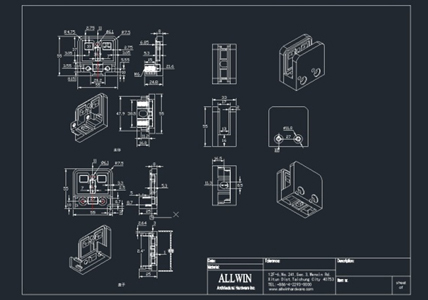 ALLWIN use measuring tools to check the product in each procedure throughout the mass-production to ensure the dimension and strength of product meet drawing requirement. 3. ALLWIN do Quality control in each step of the mass-production to ensure each production fulfill their duty to produce qualified product. 4. ALLWIN use salt spray testing machining to test the product, to ensure it meet specific corrosion-resistance requirement. 5. ALLWIN use 2D and 3D drawing to communicate with customer, which is clear and accurate. ALLWIN is a dynamic company offering not only Architecture hardware but also Architecture hardware solution. Depending on your demand, we recommend our standard product to you. 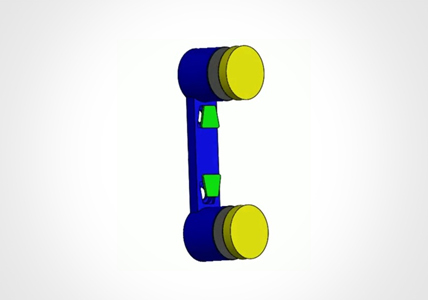 If our standard product can’t meet your requirement, we design a new product for you. ALLWIN also try to launch launch new products to expand your product range every three month. ALLWIN design the drawing by both 2D and 3D software, which is clear and accurate to communicate with customer. ALLWIN is a dynamic company offering good service to customer. We deal with customer by standing in customer's shoes. We teach our people to make sure that only customer can make profit then ALLWIN can make profit. Also, we will reply customer's e-mail within 1 working day. We will ask your permission before we make any change. We will communicate with you till we well-understand before we start to process. We remember the mistake we made and we progress. With these experiences, we can help you walk through the path without obstacles.